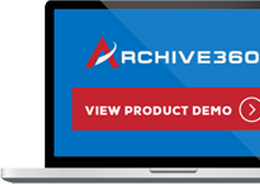 NEW YORK – January 23, 2018 – Archive360, the world’s leading provider of data migration and management solutions for the Microsoft Cloud, today announced it will showcase its Archive2Azure, cloud-based legally compliant data archive built specifically for the Microsoft Azure cloud, at next week’s Legalweek New York (January 29 – February 1, New York Hilton Midtown, New York, NY). Business, legal and IT professionals attending Legalweek New York that visit Archive360’s Booth #2006 will see firsthand how its Archive2Azure enables them to ensure all data is maintained in their Azure account in a legally defensible, regulatory compliant and secure manner that preserves legal chain of custody while mitigating risk – onsite and/or in the cloud. With Archive2Azure, clients can migrate, store, manage, and search large legal data sets with 100% data fidelity and security including native format storage with full encryption of data at rest using their own encryption keys and, full preservation of all metadata and content is authenticated with legally defensible audit reporting. 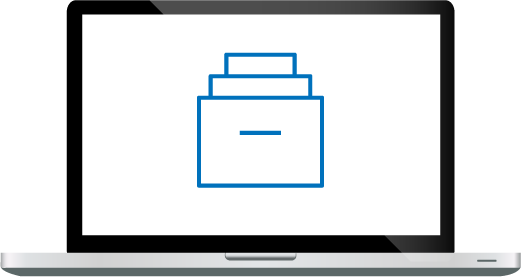 Archive2Azure includes case management functionality including search, review, tagging, legal hold, and export in several formats including EDRM, XML, and CSV formats. Legalweek New York brings together the entire team that manages the business of law to explore the business and regulatory trends, technology, and talent drivers impacting the industry. To learn more about the event, please visit: http://www.legalweekshow.com/.